W.I.N.E. is a creative and inspired ministry to invigorate women&apos;s groups and parishes through encouraging, supporting, and nurturing women in the Catholic faith and by equipping and mobilizing women as intentional disciples of Christ. We have a chapter of this non-profit organization here at Assumption! Our Assumption W.I.N.E. group are women who join together to read, reflect, and discuss various Catholic or Christian books in community with each other. When in session on a particular book, this ministry meets in the ACTS room in our school building on Tuesday nights at 6:30 p.m.
Currenly, W.I.N.E. 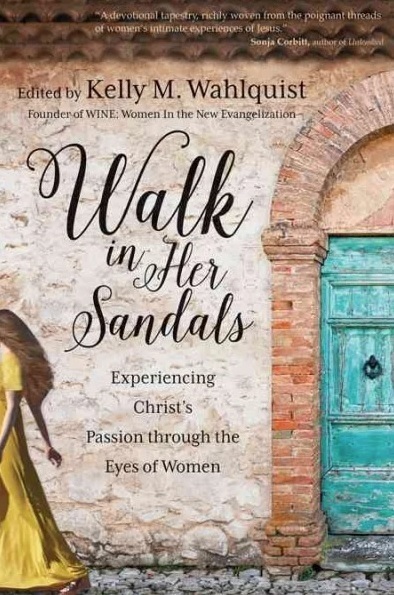 is discussing the book, "A Walk in Her Sandals" during Lent.